India 14 August 2016: Pocketnewsalert brings you some homemade facial masks recipes specially for people with oily skin. These organic face masks made specially for oily skin are such a blessing to get rid of this annoying acne and excess oil. These recipes include all organic products like bananas, clay, juice, oatmeal, honey and witch hazel which help in removing excessive oil from the skin and make your skin naturally smooth. 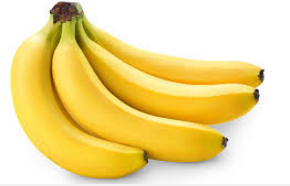 Bananas are both nourishing and moisturizing. Banana face mask helps to brighten your skin and also provides a soothing effect. It works best on oily skin. Mash the banana and mix it with honey. Add the juice of the lemon or orange. Apply it on your face and keep it there for 15 minutes before rinsing with a cool washcloth or a steaming warm washcloth. Salicylic acid is the main ingredient in most of the otc acne creams. This sane ingredient is present naturally in strawberries making it great to fight against acne. This acid is a mild exfoliant which helps in getting rid of dead cell build-up from the skin. Let both the strawberries and the yogurt come to room temperature. Put the strawberries and yogurt in a blender and blend them together to a smooth paste. Spread this strawberry paste on your face and wash off after 10-15 minutes. This lemon whitening mask is full of goodness. The lemon and yogurt in this mask recipe work as natural peels, while the honey provides nourishment to the skin. Eggs whites provide the much needed proteins to the skin. Mix all ingredients together and apply the smooth paste over the face. The oatmeal and onion mask cleanses your acne-prone skin of impurities. 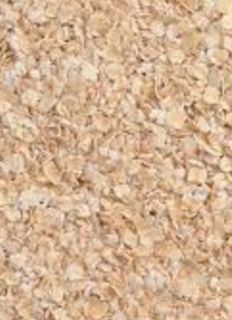 Onion acts as an antiinflammatory agent while oatmeal helps in cleansing your skin. Pour the boiling water over the oatmeal. Let it steep for 5 minutes. Make a smooth puree of the onion in a food processor. Add onion and honey to the oatmeal paste while still warm. Stir and spread on face leaving it for 10 minutes. Rinse this mask with cold water. Now add lemon juice and stir. Slowly mix in the yogurt until a creamy paste is formed. 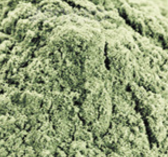 Green clay also known as bentonite. Clay masks are soothing and healing to skin, and they help remove excess oil making them excellent for oily skin. Create a basic mask by taking the powder clay and adding water if you have oily skin. Let the mask sit on your face for 15 minutes. Rinse and clean your face with water. Avoid using metal utensils as the clay reacts with it. 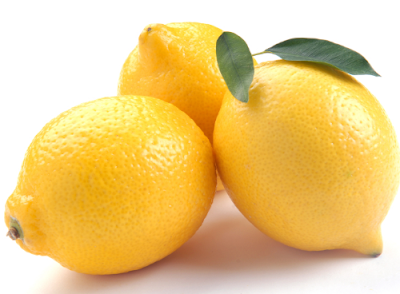 Honey, lemon juice and brown sugar in this mask are used to tighten the facial skin. 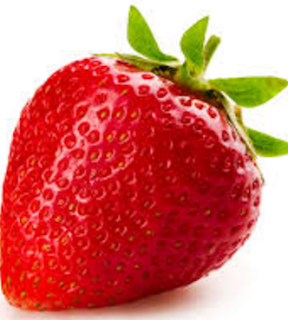 Strawberrys work to fight acne as it has abundance of salicylic acid. Brown sugar is also known to be a great natural exfoliator. 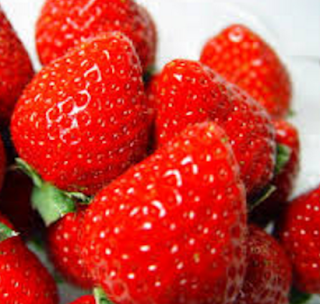 Remove the stem of the strawberries and put them into a food processor. Add lemon juice, brown sugar and honey. Blend these ingredients in the food processor until a paste is made. Witch hazel is popularly used by models to control oil on their face. Witch hazel has amazing benefits for acne-prone, pimple-prone and oily skin. 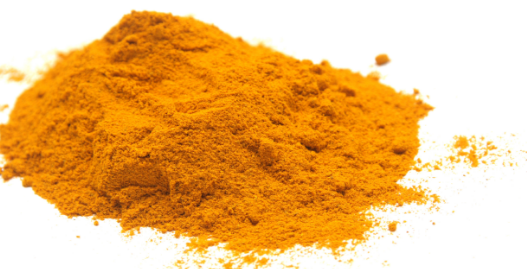 It reduces inflammation, removes makeup, brightens skin tone, removes oil and also helps control blackheads. Cut up the apple into small pieces. In a saucepan bring the apple and water to a boil. Strain the mixture using a fine mesh sieve into a bottle with a cap or a spray bottle. Add the witch hazel and apple cider vinegar. Gently shake the bottle so the mixture mixes together. Spritz the toner on your skin and let it sit there for 15 minutes.